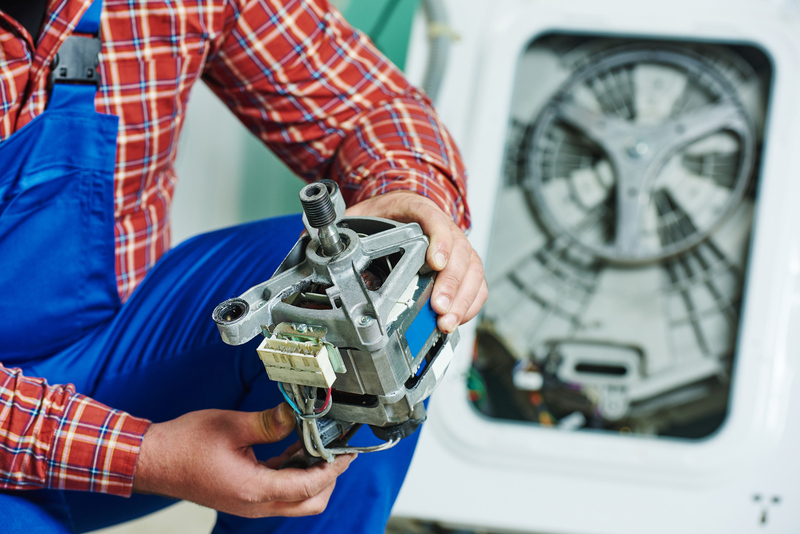 The EU Commission, member states and producers should take measures to ensure consumers can enjoy durable, high-quality products that can be repaired and upgraded. Parliament wants to promote a longer product lifespan, in particular by tackling programmed obsolescence for tangible goods and for software. Parliament asks the Commission to consider a “voluntary European label” covering, in particular, the product's durability, eco-design features, upgradeability in line with technical progress and reparability. MEPs also propose creating a “usage meter” for the most relevant consumer products, in particular large electrical appliances, to ensure better information for consumers. The resolution was approved by 662 votes to 32, with two abstentions. Pascal Durand (Greens/EFA, FR), rapporteur, said: “We must reinstate the reparability of all products put on the market. We have to make sure that batteries are no longer glued into a product, but are screwed in so that we do not have to throw away a phone when the battery breaks down. We need to make sure that consumers are aware of how long the products last and how they can be repaired”. According to a 2014 Eurobarometer survey, 77% of EU consumers would rather repair their goods than buy new ones, but ultimately have to replace or discard them because they are discouraged by the cost of repairs and the level of service provided.